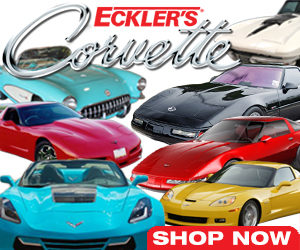 Here you will find OEM and aftermarket C5 Corvette Spark Plug options and specs for your Corvette. 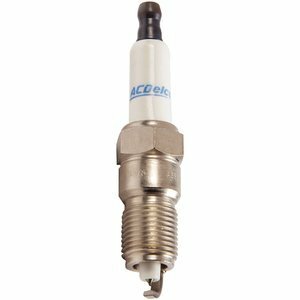 The C5 Corvette Spark Plug uses Iridium for several reasons. Firstly Iridium is a very hard transition metal of the platinum family. On the periodic table its the second densest element. This makes it perfect for spark plug longevity. Next its the most corrosion resistant metal! Even at temperatures of 2000 deg C.
Where Iridium is found? With annual production of only 3 tons its one of the rarest elements on the planet. Mostly found in clay and extracted in a very labors method which makes it very expensive to mine. Meteorites are found to have greater abundance of Iridium than whats found in earths crust. Its speculated that a large meteorite made partially of Iridium crashed into earth and wiped out the dinosaurs 65 million years ago. So the next time you fire up your Corvette thank the dinosaurs for paying twice so that we can enjoy the best sports car ever. Ironically its the Iridium from the same meteorite that is once again helping bring fire to what was once was their existence. Delivered by the ignition coil and through the spark plug wires. 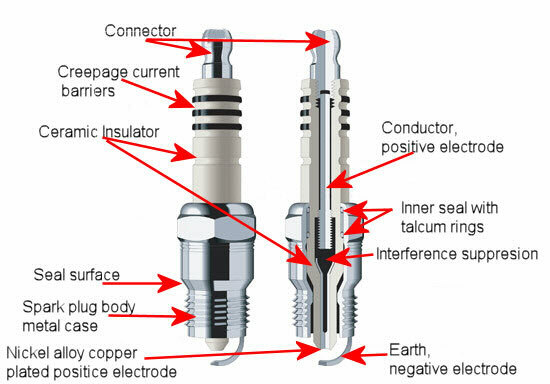 Spark plugs create an electrical arc to ignite the fuel air mixture. Do they make Spark Plugs that give you more power. The short answer "No". At least anything that you will be able to feel in the seat of your pants. Do they make some that might add 2-3 hp sure. More importantly you want consistent operation and lack of misfires. This lowers emissions and allows individual cylinders to deliver their full potential. As plugs age this misfire rate will increase. Electrode wear and fouling cause this more frequently as time in service and combustion contaminants degrade plug performance.